It’s impossible to deny the difference a tastefully selected pair of luxury eyeglasses can make in a given outfit. But for those who’ve committed to an active lifestyle or simply prefer not to wear glasses, upscale eyewear may not always be the most convenient option. Contact lenses offer a streamlined vision solution that’s simple to integrate into virtually any everyday routine, whether you’re heading for the office or savoring the fresh air during your evening run. Choose the time-tested eye-care experts at Cohen’s Fashion Optical as your source for contact lenses today. Advanced, modern technologies have allowed contact lenses to gain popularity as a highly convenient alternative to standard eyeglasses. Today’s contacts are meticulously crafted to provide a comfortable, unobtrusive feeling. Contacts have even been developed to help address a number of common eyesight conditions, from farsightedness and nearsightedness to astigmatism and beyond, helping to ensure that you’ll receive the corrective measures you require. Since 1927, Cohen’s Fashion Optical has focused on connecting our customers with the highest-quality eyewear available – and our selection of contact lenses is no exception. Our locations are proud to offer products from the brands you’ve come to rely on, including Acuvue, Alcon, CooperVision and more, affording you the variety you’d expect from industry-leading eyewear specialists. Simply visit your local Cohen’s to see which brands are available. Beyond providing customers with brands they can trust, Cohen’s Fashion Optical offers contact lenses in numerous configurations to accommodate your lifestyle. Daily, weekly and monthly disposable contact lenses are all available, as are toric lenses designed to mitigate astigmatism. We also provide bifocal and multifocal contact lenses that allow us to cater to individuals who require more advanced solutions. Several major insurance plans, as well as CareCredit, are accepted, to help you receive contacts that suit your unique circumstances and fit within the parameters of your budget. 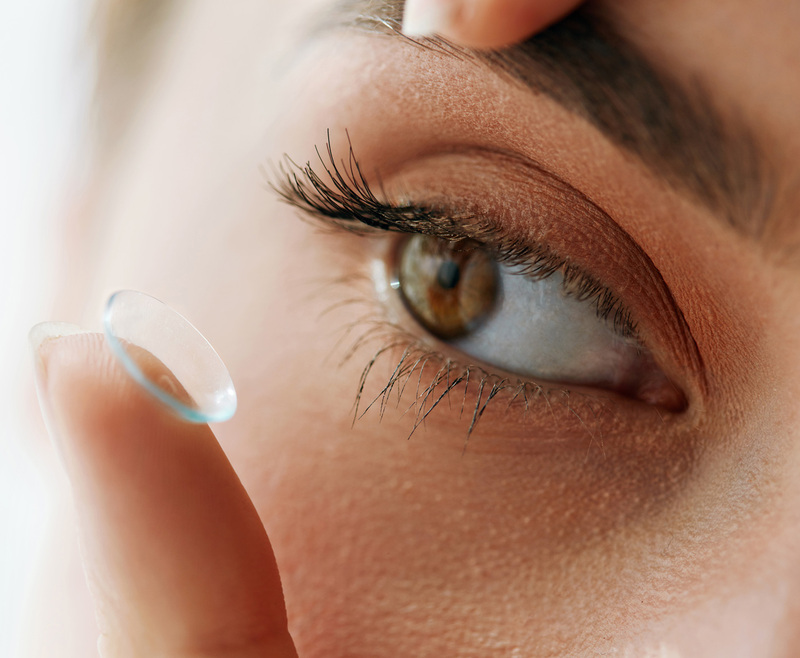 Considering contact lenses from Cohen’s Fashion Optical? We create a premier eye-care experience by providing comprehensive eye exams delivered by highly skilled, on-site eye doctors. That means we’ll provide you with an accurate prescription and place your contact order whenever it’s most convenient for you. Find a Cohen’s Fashion Optical location near you to schedule your exam today. In the meantime, explore fashion eyewear brands found at Cohen’s to pair your contact lenses with eyeglasses that elevate your everyday look.